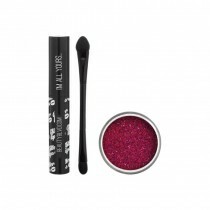 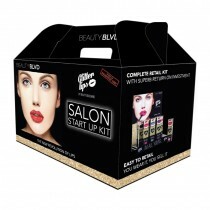 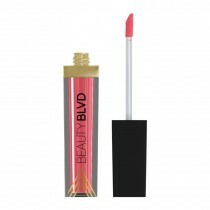 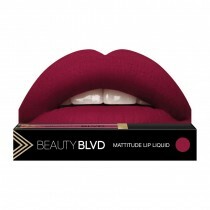 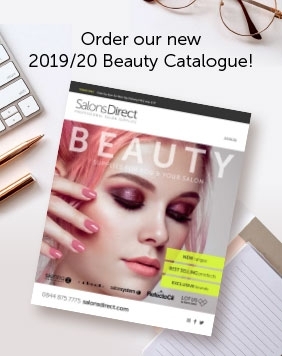 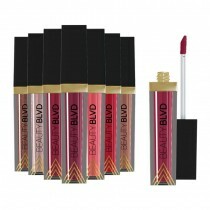 Beauty BLVD Ltd. is a British cosmetics company founded in 2013. 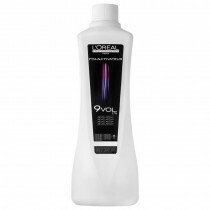 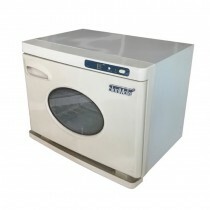 Their main products are colour cosmetics, skin and body care products. Known for Glitter Lips, a new innovative product – a true revolution in lip colour.